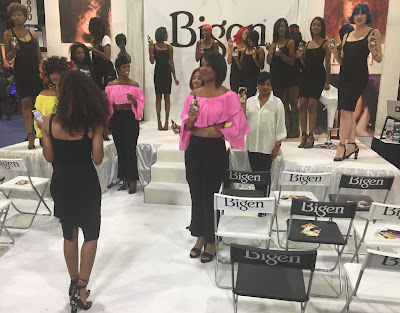 The Bronner Bros. International Beauty show has three days of Beauty with top industry education, main stage master stylist, and over 300 exhibitors. They also have 2 nights of entertainment with comedy, concert, and a hair battle. 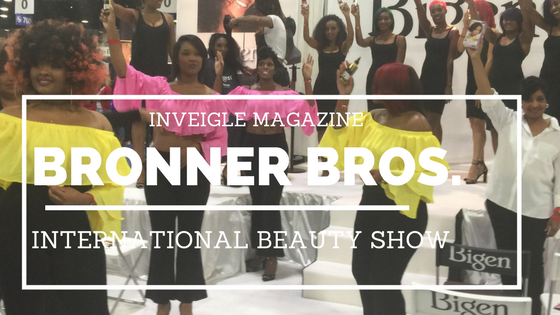 This was the 70th Anniversary Bronner experience. 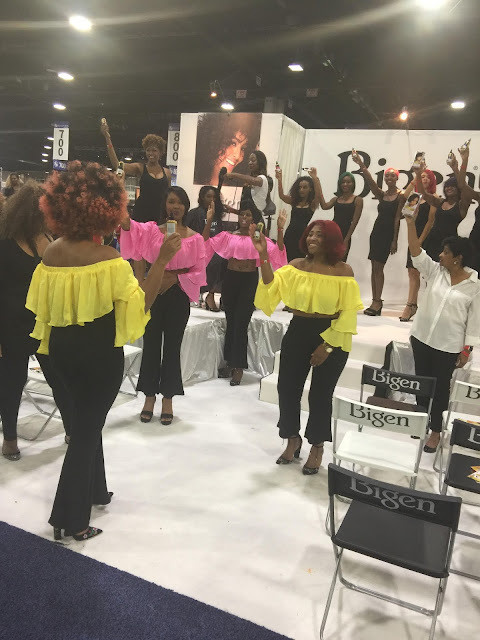 For years people have traveled from around the world to be at this prestigious beauty show where over 30,000 people attend. 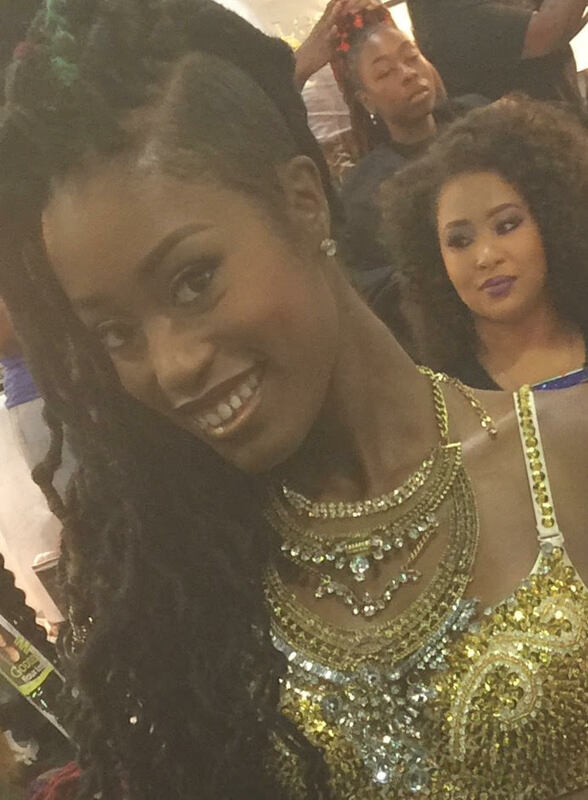 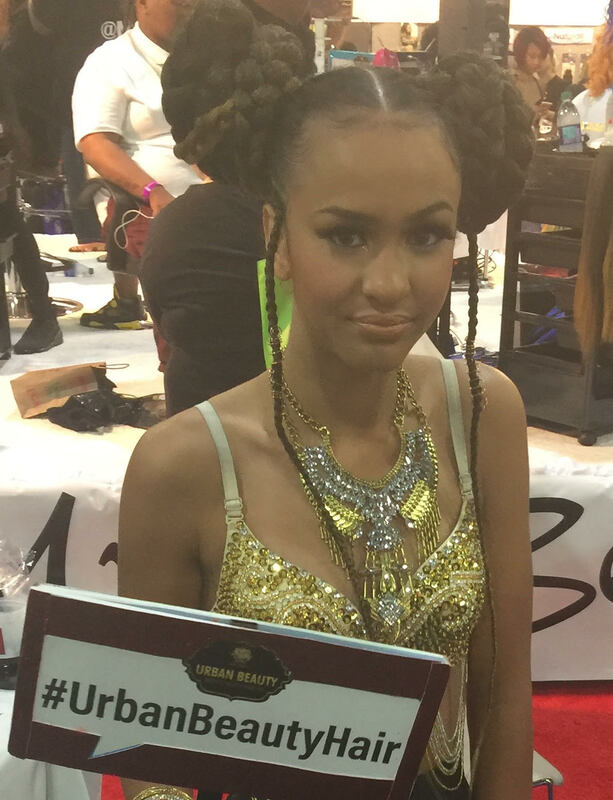 There are celebrities that attend the Bronner Bros. show as well. 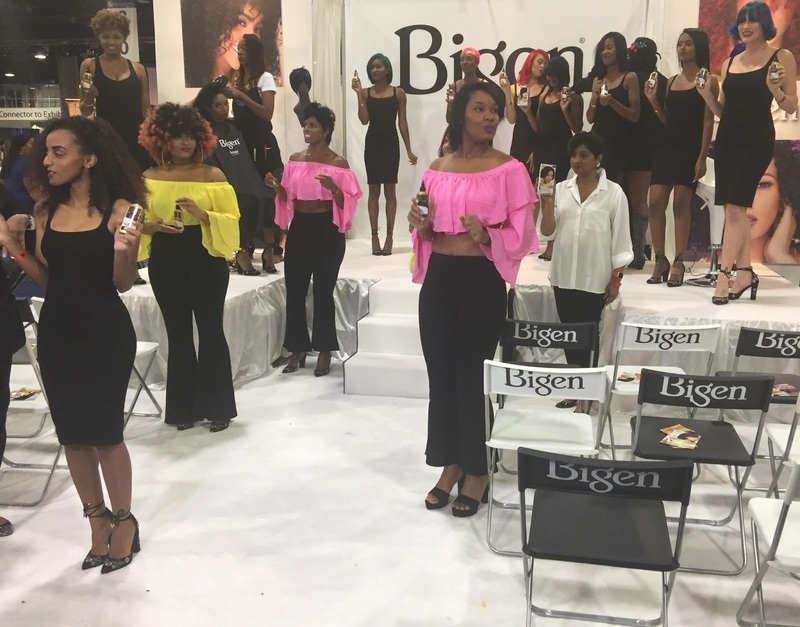 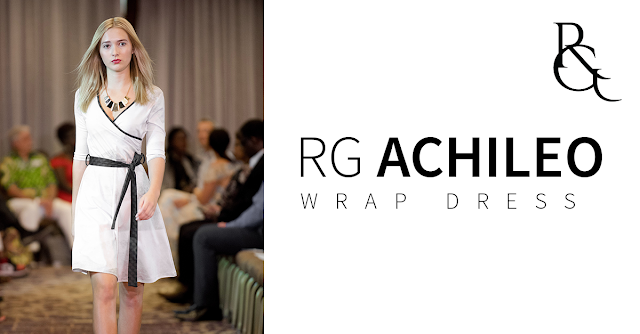 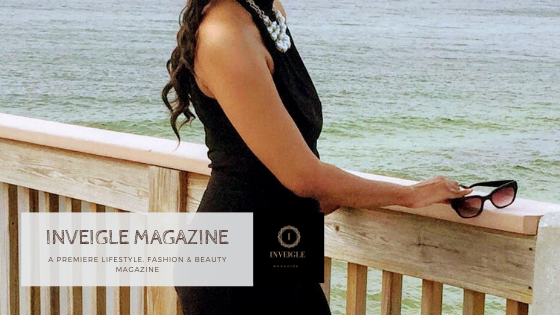 The beauty show features the latest beauty, fashion, and hairstyles with innovative and educational ideas. Here are just a few pictures from the show.